This post has already been read 2294 times! 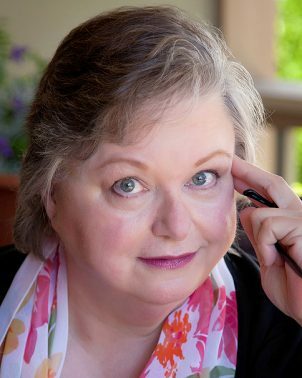 KEARNEY – Anne Foradori spent five years tracking down and contacting sources to bring “Orphan Train: The Musical” to the University of Nebraska at Kearney. When she finally landed the production, which will be performed Oct. 3-7 at UNK’s Miriam Drake Theatre, the vocal music professor quickly realized this topic was far too impactful to stop there. 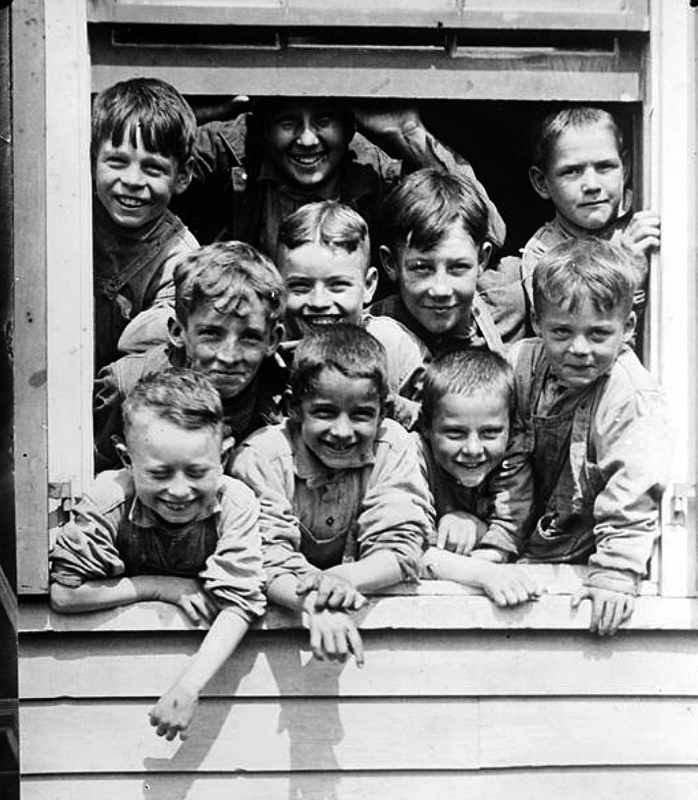 “It’s such an important story for Nebraska,” Foradori said of the Orphan Train Movement, which relocated an estimated 250,000 children from the streets of crowded East Coast cities and orphanages to homes and farms mainly in the rural Midwest. 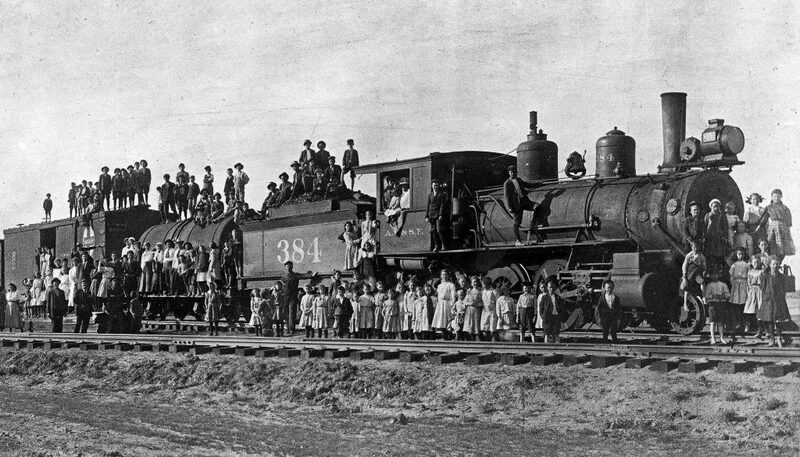 The Orphan Train Movement, which lasted from 1854 to 1929 and is named after the trains that transported these children west to their new lives, was the predecessor to formalized foster care in the U.S. Nearly 3,500 children settled with families in Nebraska, and an estimated 8 million Americans are direct descendants of Orphan Train riders. “A social movement that took place over 75 years and involves this many people has a complex history and deep stories that are valid to examine from multiple points of view,” Foradori said. That’s why she partnered with her colleagues in UNK’s College of Arts and Sciences to organize the Orphan Train Colloquium, a two-day conference scheduled for Oct. 2-3 that will explore the social welfare program through multiple disciplines and perspectives. The event, which is supported by UNK and grant funding from Humanities Nebraska, will bring educators, researchers, speakers and performing arts professionals together to discuss the Orphan Train Movement and its impact on America’s past and present. “There will be a great diversity of presenters. This event will have broad appeal,” said Foradori, noting the connections to U.S. history, rural America, the arts, social work and children’s rights. Keynote speaker John Shontz, an author, retired attorney and former member of the Montana House of Representatives, is coordinator of the Orphan Train Project: Making a Difference based in Helena, Montana. 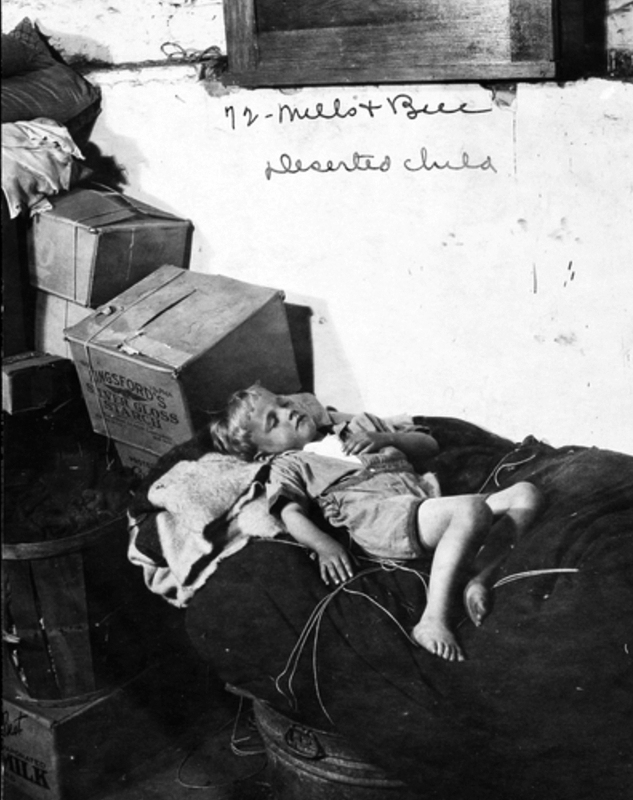 The Orphan Train Movement relocated abandoned children from the streets of crowded East Coast cities from 1854 to 1929. 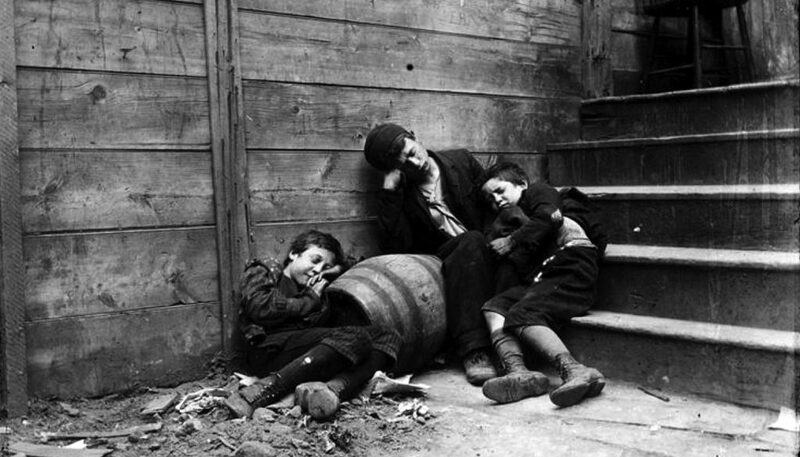 It was the predecessor to formalized foster care in the U.S. The project, which he started in 2014 through the Upper Musselshell Historical Society, researches itineraries for Orphan Train riders to help families better understand their relatives’ journeys. His project also promotes the Orphan Train story and assists professionals studying the topic. Two panel discussions are part of the colloquium. One includes the team that created “Orphan Train: The Musical” – director Patricia Birch, composer Doug Katsaros and librettist L.E. McCullough – and the other features Shontz and Shaley George, curator of the National Orphan Train Complex in Concordia, Kansas, as well as Lloyd Castner of Columbus and Mickey Creager of Lincoln, whose parents were Orphan Train riders. Castner’s father Clarence was orphaned in 1905 following the death of his mother. He and two brothers, all younger than 10, were placed in an orphanage for three years before taking the Orphan Train to Madison, Nebraska. Creager’s mother Agnes Widhalm was born in New York City in January 1910 and orphaned at 6 weeks old. In December 1911, she road an Orphan Train to Columbus, Nebraska, and found a home in nearby Humphrey. “Nebraska has a lot of descendants of Orphan Train riders along the Union Pacific Railroad line,” Foradori said. That line, which worked its way west as part of the transcontinental railroad, reached Kearney in the 1860s. Other speakers will discuss the Orphan Train’s ties to agriculture, social work, literature, music, theater and present-day politics. “These are social issues we still struggle with as a nation, what happens to displaced children, many of whom end up on the streets,” Foradori. UNK faculty members Michelle Beissel Heath, associate professor of English, Chris Steinke, assistant professor of history, and Ben Malczyk, assistant professor of social work, are also part of the committee that organized the Orphan Train Colloquium, which will be held in UNK’s Fine Arts Building, the Museum of Nebraska Art and The Archway museum in Kearney. Museum of Nebraska Art – 2401 Central Ave. The Archway museum – 3060 E. First St.
2:30 to 3:15 p.m. – “Orphan Train Riders and Their Legacy” featured panel with John Shontz, coordinator of the Orphan Train Project: Making a Difference, and Mickey Creager and Lloyd Castner, whose parents were Orphan Train riders. Moderator is Shaley George, director of the National Orphan Train Complex. 3:30 to 4:15 p.m. – “Creating the Orphan Train Musical” featured panel with director Patricia Birch, composer Doug Katsaros and librettist L.E. McCullough. Moderator is Janice Fronczak, professor of theater at UNK. Individual sessions inside UNK’s Fine Arts Recital Hall and the Museum of Nebraska Art are free and open to the public. Public performances of “Orphan Train: The Musical” will be held 7:30 p.m. Oct. 3, 4 and 6 and 2 p.m. Oct. 7 at the Miriam Drake Theatre inside UNK’s Fine Arts Building. Cost is $15 for adults, $10 for seniors and UNK faculty/staff members, $5 for youths in fifth through 12th grades and $3 for UNK students. Tickets are available through the UNK Theatre Box Office in the Fine Arts Building or by calling 308-865-8417. Hope I can make it for both days. I’ve been involved with the Orphan Train project at the NE State Historical Society since I met Lloyd Castner years ago and learned about the existence of this part of our history I knew nothing about. Sounds like a great two days.